1. 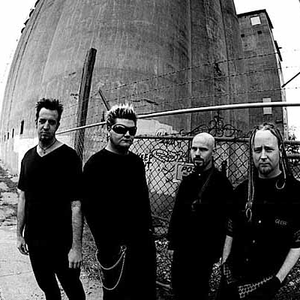 Drowning Pool is a heavy metal/nu metal band from Dallas, Texas formed in 1997 that rose to prominence while playing along with Ozzy Osbourne during Ozzfest. Their 2001 debut album, Sinner, was certified platinum within six months and the video for its first single "Bodies" was frequently aired on various music video channels. After the September 11th attacks the song "Bodies" was infrequently heard on many radio stations due to the sensitivity of those families' loved ones who jumped from the towers.